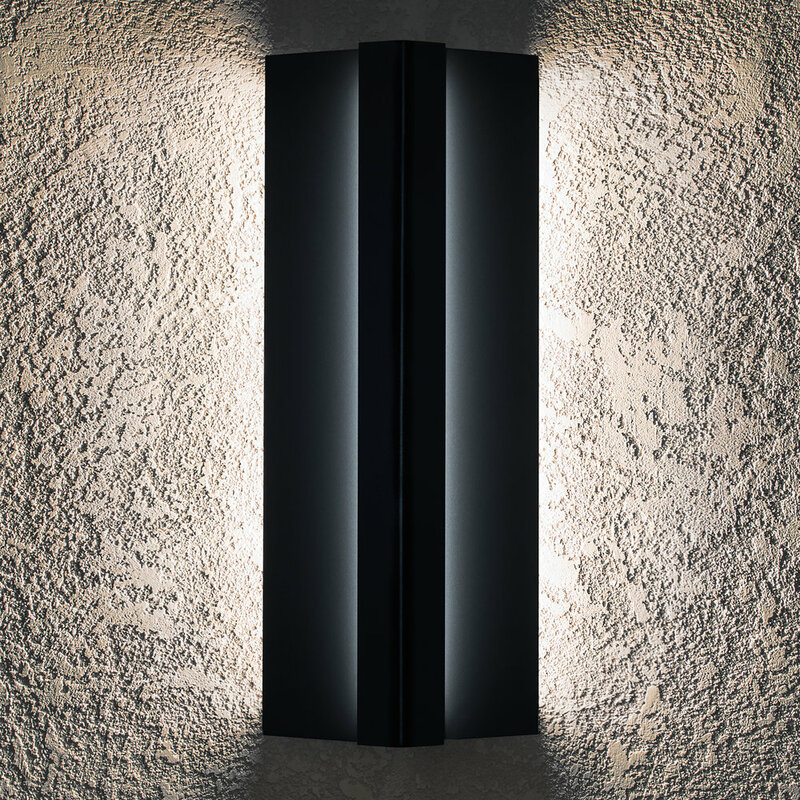 The award-winning BETTY LED wall sconce replicates the ambiance of incandescent light in both color temperature and light diffusion while consuming up to 90% less power than CFL. Betty’s soft, curved shade is available in 2 Shade Material Options: Resin or Acrylic. 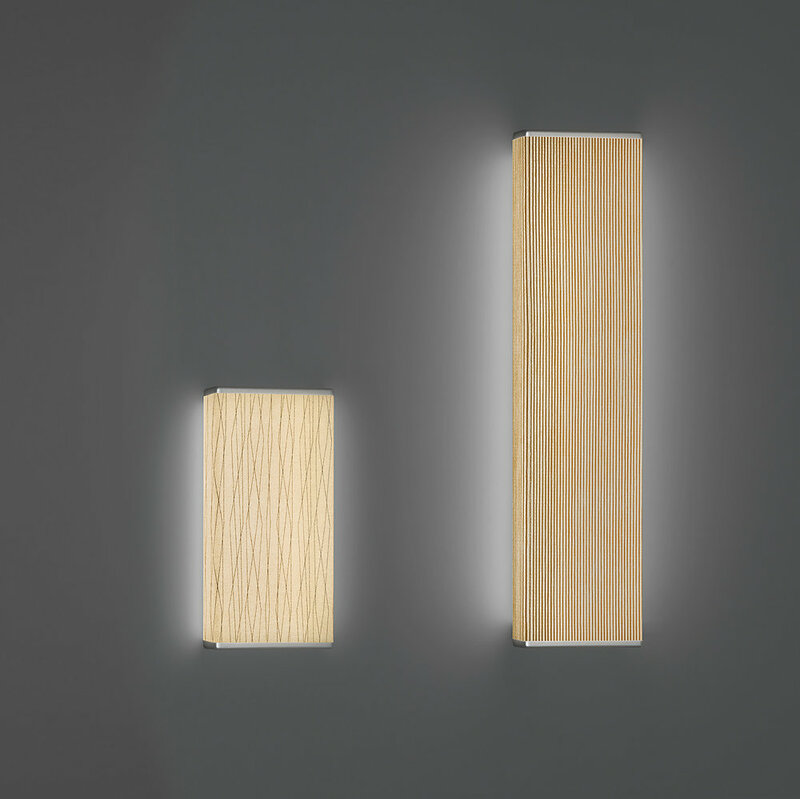 Award-winning design with square, clean edges, the BOB LED wall sconce replicates the ambiance of incandescent light in both color temperature and light diffusion while consuming up to 90% less power than CFL. Bob’s rectangular shade is available in 2 Shade Material Options: Resin or Acrylic. WHY WE DESIGNED EVA™: Completely sealed, high-performance decorative surface luminaire designed for easy maintenance in healthcare or high traffic applications. Resin shade material may be wiped down daily with diluted bleach. Designed to provide specifiers with a completely new way to light their spaces, ALVA presents the industry’s first ultra low projection (1.75″) LED surface luminaire with all electronics integrated. SLIM utilizes state of the art LED technology to provide even illumination of the shade with no hot spots or shadows.